Since 1994, the United States government has acknowledged the struggle that women who immigrate to the United States face in domestic abuses cases. In response, Congress passed The Violence Against Women Act (VAWA), which has given a series of benefits to eligible victims of domestic abuse. Some of these benefits include the possibility of receiving government funding or assistance while awaiting a green card, and permanent residence for the spouses and children of lawful permanent residents or citizens that have been subject to violence or abuse. Although VAWA was enacted with woman and children in mind, benefits are also available to male victims of domestic abuse. The Act is not limited to physical violence and may also include the victims of abuse who have suffered psychological abuse. 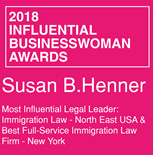 Susan B. Henner is a New York Immigration Attorney who has had many successful years helping others in the area of Immigration Law. 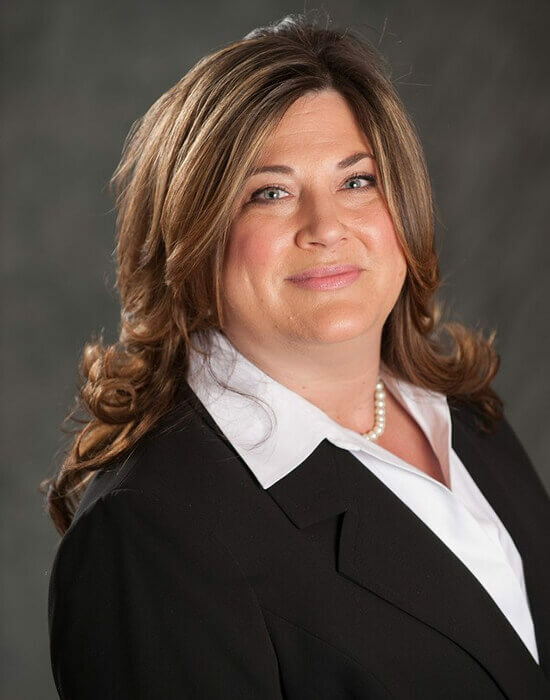 Ms. Henner handles all types of immigration cases to include family-based immigration matters, VAWA cases, work visas, and complex deportation cases. 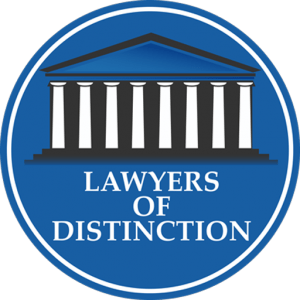 In her over 17 years of experience as a lawyer in New York, she has handled countless cases involving temporary nonimmigrant visa petitions, citizenship applications, and green card petitions. He or she has been abused, or subjected to extreme cruelty during the marriage. Applicants must provide a highly detailed declaration disclosing the history of the relationship, how both parties met, when and how they were married, and provide extensive evidence regarding the abuse they have suffered at the hands of their US citizen or lawful permanent resident spouse. In addition, the applicant must also include any corroborating evidence of the abuse to include photos of injuries, medical reports, police reports and witness statements/affidavits confirming the abuse. For cases where applicants are too afraid to apply for relief due to spousal reprisals, the VAWA law contains strict confidentiality clauses which help protect applicants throughout the entire process. No contact from a USCIS officer will be made with the applicant during the review process, nor will the abusive spouse be contacted in any way. If you are a non-U.S. citizen, and have been the victim of domestic violence, abuse, cruelty, or involuntary servitude please contact Susan B. Henner today and take the first step toward a brighter future. Contact her today at 1-888-733-0141 or (914) 358-5200, by email at Susan@sbhenner.com, or use the contact form HERE on her website.